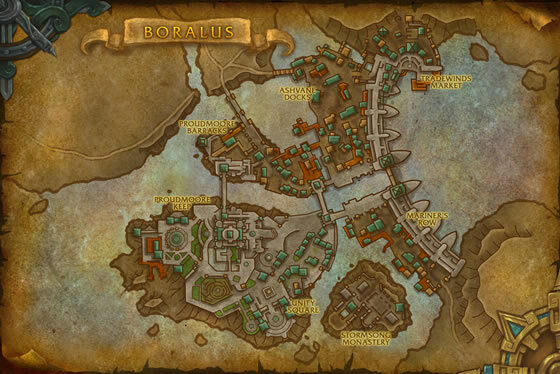 The small penisula at Krakenbane Cove in Tiragarde Sound (/way 29.28 27.57) spawns this pet faster than I can kill the non-rare teams. 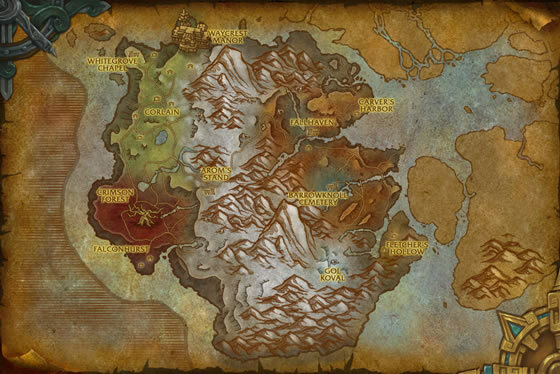 More rares than I could use. 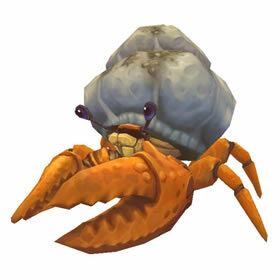 If you go to the North West of Drustvar along the coast (around 21,29 and north of there) you will find tens of these cute crabs. 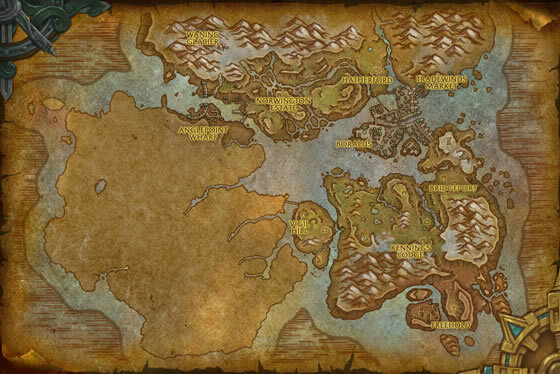 Caught one today at Tiraguarde Sound, after doing the opening Horde quests for the pirates. Found as a secondary pet with Hermit crabs, accompanied also by Parasitic Boarflys, Sandyback Crawlers and Giant Woodworms. 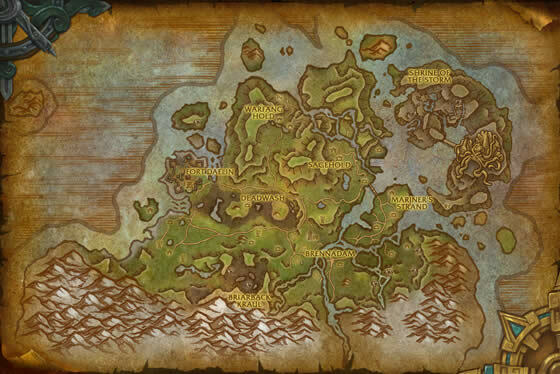 Some are under water and cannot be battled, but most are along the shores of the small cluster of islands there. Hope this helps! 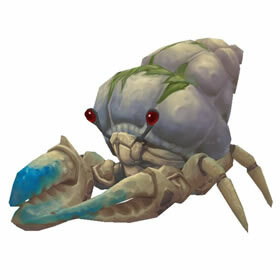 Shack crabs are the only species of hermit crabs known to regenerate limbs if torn off in battle.